Listen to "Cannabis Legalization and Edibles" on Spreaker. 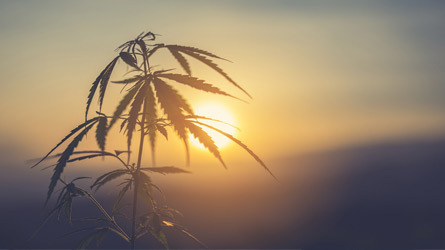 Are you a bit confused about the legal landscape regarding cannabis? Whether you are interested in producing, distributing or selling it or simply are curious about edibles, this podcast is for you. Joining the podcast is Carlo Di Carlo, an associate at Stockwoods LLP, and John-David Belfontaine, President of Phivida Holdings Inc. The podcast begins with a discussion of the proposed cannabis legislation in Canada and the role of various levels of governments involved in its regulation. The anatomy of the cannabis plant is also explained to give listeners a better understanding of THC and CBD oil. And of course, since we are the Alternative Food Network, the middle of the podcast takes a deeper dive into the topic of cannabis-infused food and beverages, including trends, advertising and accuracy of THC labelling.